There is no easy way to say this but the reality is that Ashtanga Yoga is in fact really hard. The longer you practice the more you forget what a marathon the Primary Series really is. For total yoga newbies this can seem utterly intimidating and defeating. 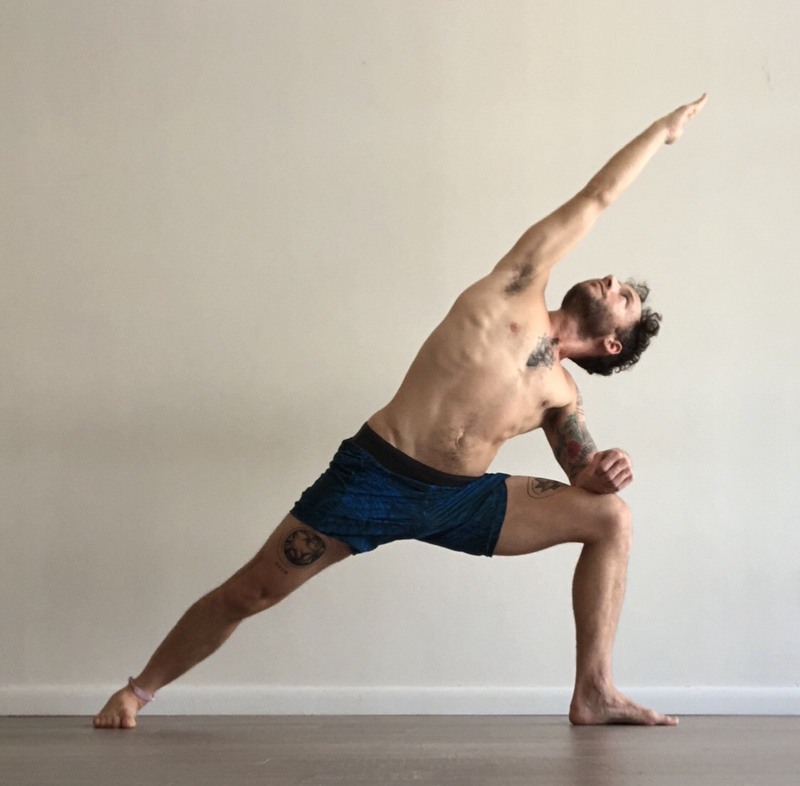 While I’ve dedicated ample resources into making the Ashtanga Yoga method approachable, even the most basic and modified version of this traditional practice is still quite challenging. 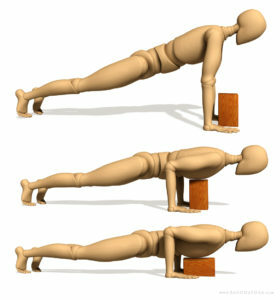 It takes on average 90 minutes to complete the Full Primary Series – longer than the most yoga or fitness classes. The traditional method also asks you to practice six days a week, which is an often daunting task. 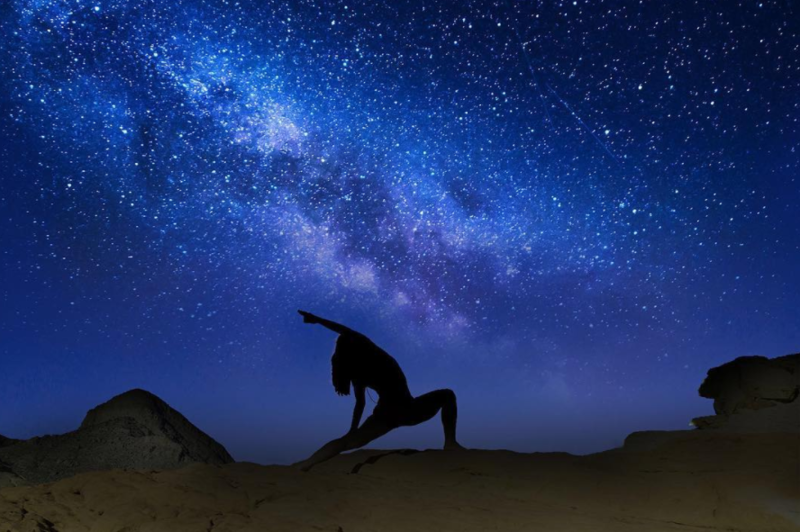 There are then lifestyle and diet changes that are recommended for more committed Ashtangis, including following a plant-based diet and practicing early in the morning. Ashtanga Yoga isn’t for everyone. And yet, perhaps it is. Not only have I practiced and taught this traditional method for over 20 years, but I believe that it can be made accessible to all. I’ve created this Beginner’s Guide to Ashtanga Yoga for exactly this purpose. It is my hope that students of yoga who are keen to try the Ashtanga Yoga method read this first and follow these guidelines. Ideally, every student leaves the practice with a feeling of inspiration and faith. Consider this a map passed on by a trekker who has been on the mountain for many years. 1. Expect to Fail— In the Ashtanga Yoga method nothing is meant to be easy on your first try. This is part of the lesson of the practice. Instead of making the practice easy, the method asks you to make your mind strong. If you accept your failure and learn to love yourself anyway, you’re practicing a valuable life skill. You should feel somewhat overwhelmed in the midst of your first Ashtanga Yoga practice. It gets better after many years! 2. Start Small and Build Up Incrementally— Don’t bite off more than you can chew. 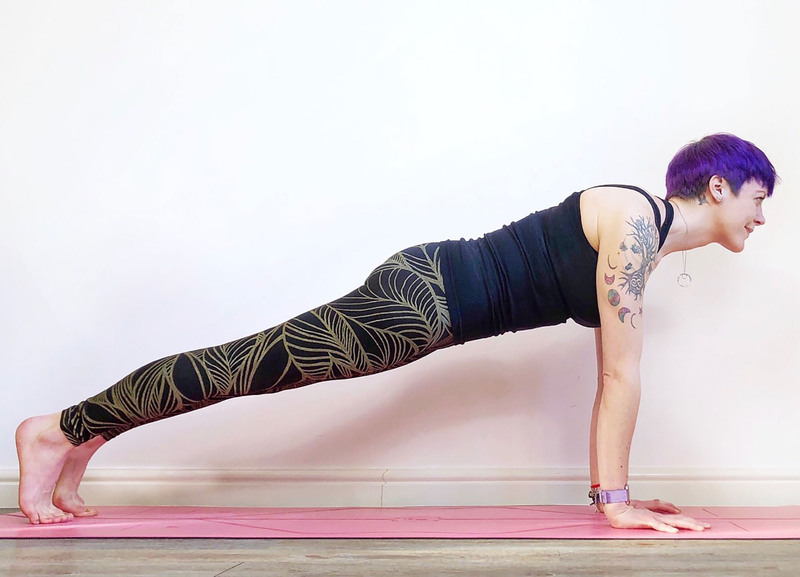 While it may be tempting to jump into the Full Primary Series, as a newbie to Ashtanga Yoga, I’d recommend that you start off with just the Sun Salutations. If you’re watching a video of the Full Primary Series to inspire you to practice, just follow along for the first bit and then watch as much as you want. 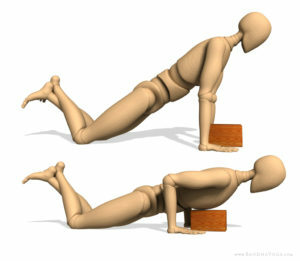 Then when you’re ready to close, skip ahead to the final closing poses to complete your practice. 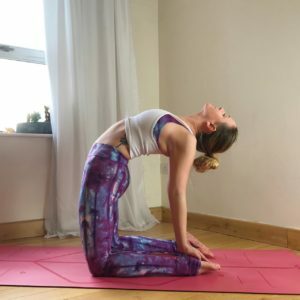 Once you get established in the basics of the Sun Salutations you can move on to include the Standing Poses and then the Seated Poses, until you’ve built up the whole Primary Series. 3. Focus on the Breath, Not the Pose—The real magic of the practice happens through the channel of the breath. Deep breathing with sound is the link that ties the conscious and the subconscious mind together. When you delve into the Ashtanga Yoga method, the poses are merely an opportunity for you to breathe. Once you re-calibrate your attention towards the breath, it no longer matters what poses you’re doing or not doing. 4. Watch the Tutorials—If you ever feel overwhelmed by a pose, you’re not alone. 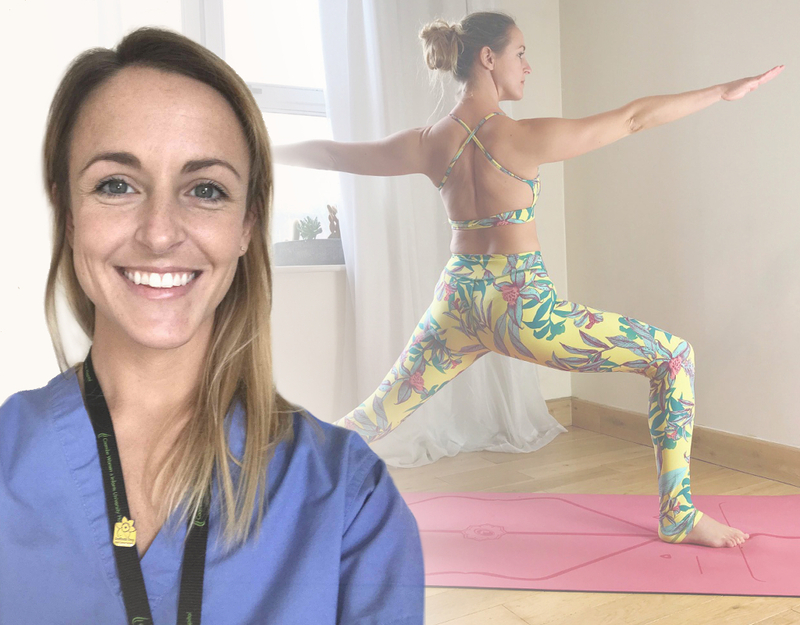 Watch tutorials from a qualified teacher that you respect to guide you into healthy anatomical and alignment principles. Learning how to think through the technique of the asana helps you understand how to work. It can change a feeling of helplessness to a feeling of hopefulness. 5. Feel Your Body—The real purpose of yoga is to feel your body. The poses are never meant to be goals in an of themselves. In fact you never really master a pose. Instead, when you practice, the real intention is to bring awareness into every cell of your whole body. Once the body is literally filled with the infinite light of your own consciousness you will wake up to the truth of who you are. 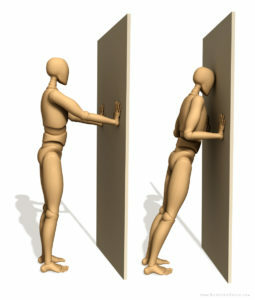 This transcendental body awareness can happen in any pose, so no need to try and do all the advanced poses. 6. Don’t Play the Comparison Game— More poses don’t make you a better yogi. Having more poses isn’t like accumulating chips on your shoulder. The inner work is what it’s all about. While almost all yogis struggle with the poses, the struggle is meant to be a teacher. 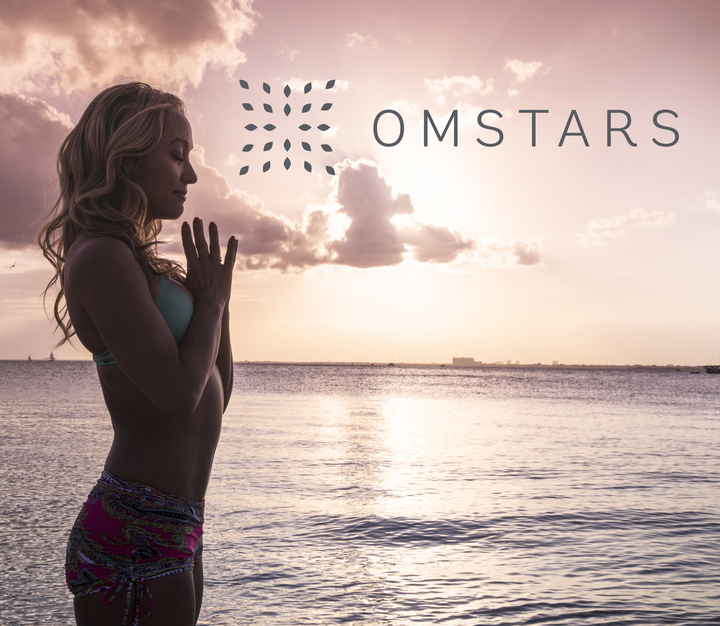 Wherever you meet your challenge is where your yoga begins. If someone needs a more “advanced” pose to find their edge, then that’s their edge. If you find your edge in the first breath of the practice consider yourself lucky. You don’t need to go in search of more extreme poses in order to generate one of the deepest benefits of yoga—compassion, which means suffering with. 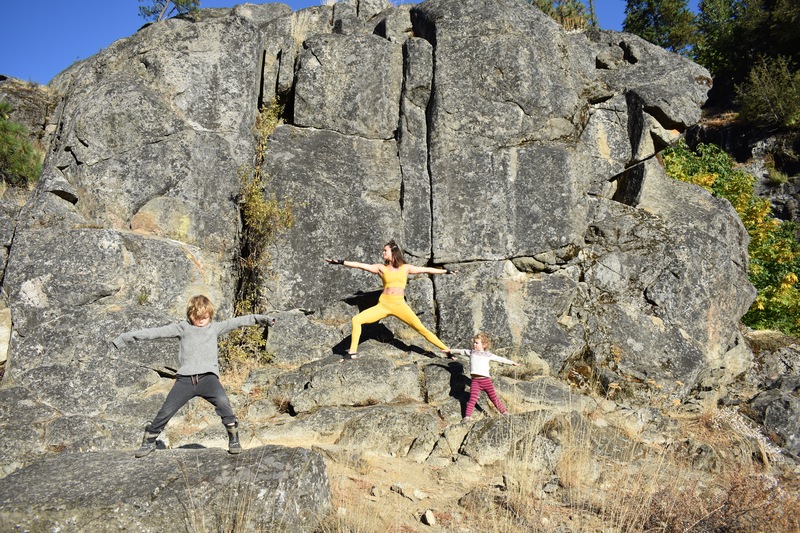 It is not success in yoga that connects us, but our struggle. The more you find yourself caught in a difficult pose, the more your heart will open. 7. Study—Supplement your daily asana practice with some reading. Pick up the key texts of the Ashtanga Yoga method and learn more about how the practice works. Once you understand the deeper elements and intentions of the practice, it will be easier to understand how it works. 8. 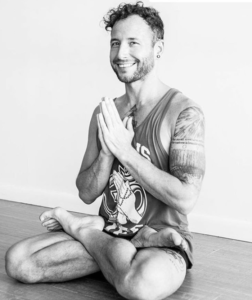 Surrender to the Process— While you might feel like you want to have more poses than just the Sun Salutations and do something interesting and more fun, if you learn to accept where you are and surrender to the journey you will get a benefit that’s better than any pose—peace. Inner peace happens as a shift in your heart that happens when you realize you don’t have anything to prove and you’re happy to work and be exactly where you are. 9. Don’t Push or Force, Just Be—While it may be tempting to grab your limbs and force them into the shapes of the asana, your body will suffer. Cultivate a peaceful attitude towards your body and never force or push yourself. Practice being with your body in a space of loving-kindness. When you feel the urge to force or push, let it go. 10. Never Give Up—If you feel overwhelmed by doubt, watch an inspirational video to motivate yourself. Get on your mat even for five minutes a day six days a week. Congratulate yourself for every small step forward you take. Decide that you will not give up, especially when it feels daunting and overwhelming. 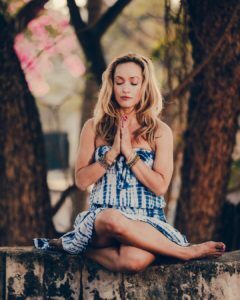 Kino MacGregor is a world renowned Ashtanga Yoga teacher, the author of several yoga inspired books, including The Yogi Assignment, and founder of OmStars.com. 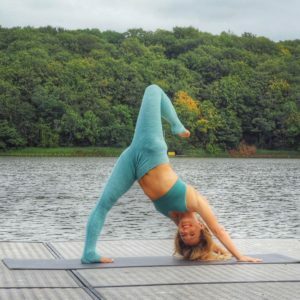 Practice the Ashtanga Yoga Full Primary Series online with Kino to get started on your journey today.